We understand the importance of building your brand. Our branding services not only help you improve the out-of-box experience you offer your customers, but enable you to personalize your hardware platform and packaging with the addition of your brand colors, logos, product name, and custom inserts. 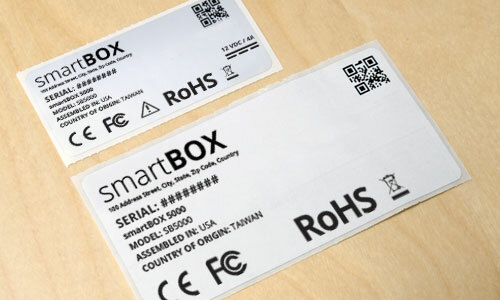 Additionally, we can develop customized system serial number labels that reflect your brand and present the product information you need to convey. See our full list of branding and labeling services below. 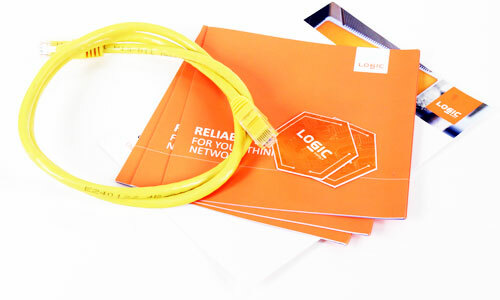 Logic+ Rapid Branding is an exciting new service that allows you to custom brand the faceplates and backplates of your systems and have them in your hands in only 4 weeks. With no upfront engineering fees, and no system order minimums, this service has been designed with your needs in mind. Personalizing your computer has never been so simple or cost effective. 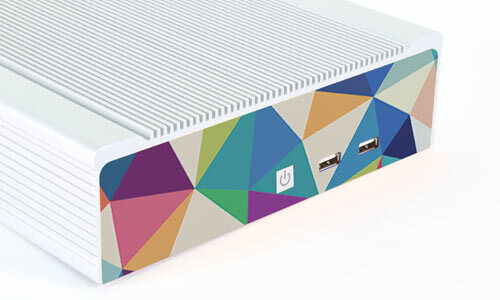 Select the base color and add up to a 2-color logo to the faceplate of your system. If our Rapid Branding service doesn’t offer quite the level of flexibility you are looking for, or if you need to brand over 100 systems, we can work with you to meet your branding requirements. 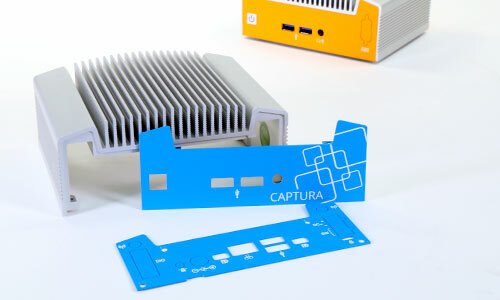 Select custom base colors for the faceplate and backplate, then add silkscreened logos, port labels and other information to your computer. 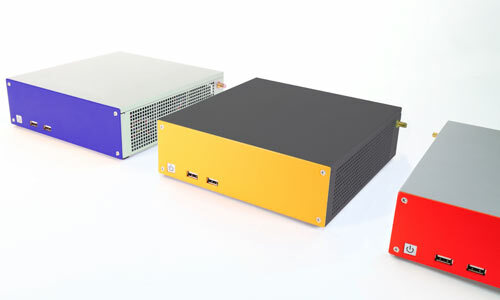 Our Commercial and Rackmount Product Lines can be custom painted to offer a full block color over the entire case. Select from any Pantone color for your chassis and we will manage the production of your branded cases. *Additional parts costs will apply. Our Industrial Line offers the flexibility to select a custom color for the aluminum heatsink lid of the case and add a laser etched logo. 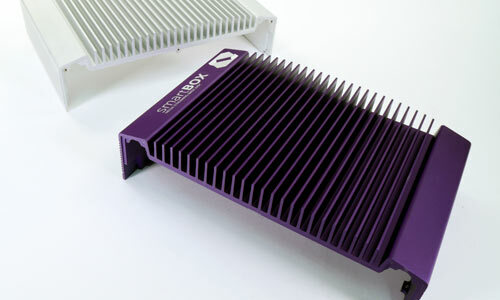 Select your heatsink color from silver (clear), black, grey, corporate blue, teal, red, green or purple. 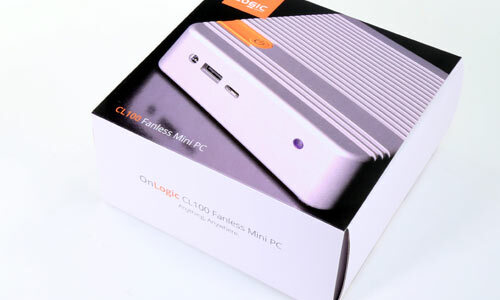 Before you decide we can offer a rendering of what your system will look like with the custom heatsink and etched logo. Customize the standard brown packaging with screen printed graphics. Add your logo, product information, certification marks and more. This service is limited to customers who are purchasing fully customized cases (Rapid Branding projects not included). 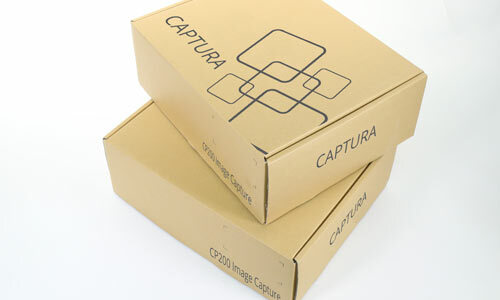 Upgrade our standard brown box to a white box with full color digital printing. This service is limited to customers who are purchasing fully customized cases (Rapid Branding projects not included). Add printed materials, such as quick start guides and marketing collateral, to your system box. You provide the materials you would like included and we will insert it into the box during production. This service covers as many pieces of flat printed material as you would like, as long as they fit into the box and arrive at our facility pre-kitted. 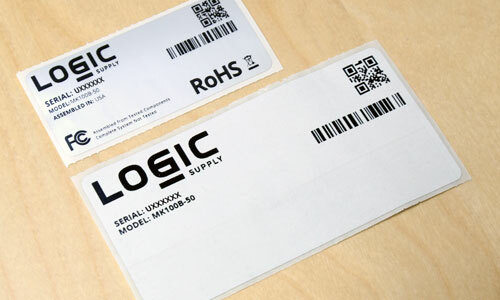 All computers and computer packaging will have a label which includes a Logic Supply Serial number, barcode, QR code, model number, location of assembly, FCC statement, RoHS, Electronic Waste symbols and Logic Supply logo. 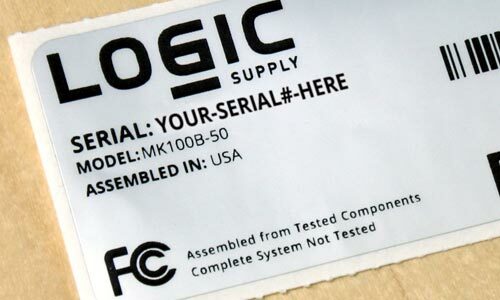 The unbranded labeling option removes the Logic Supply logo and model number from our standard computer serial number and packaging labels. You get a full custom design of our standard size system and product labels. 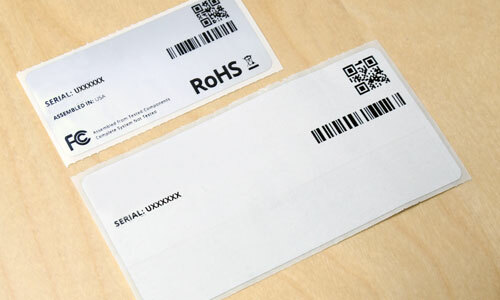 All we require is that the barcode or QR code remain, along with any required certification marks or IDs. You can specify a custom serial number format for your computers. Options include a custom prefix or suffix to the incremental numbers, and production time data such as date and time can be included. Characters may include a-z, 0-9, and -. Max total character length is 16. 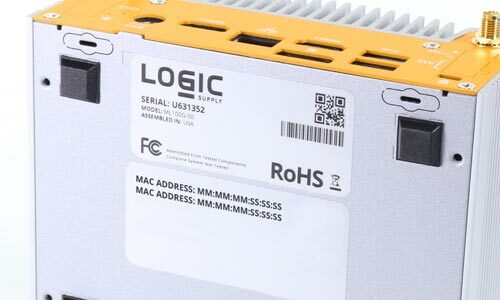 If you require the MAC address/es detailed on your computers we can add a secondary label detailing this information. The label will be attached to the underside of your computer next to the serial number label.